This is a guided meditation that takes you into a deep and powerful experience of manifestation. I take you into a journey of experiencing the co-creation of your dream home, dream house. 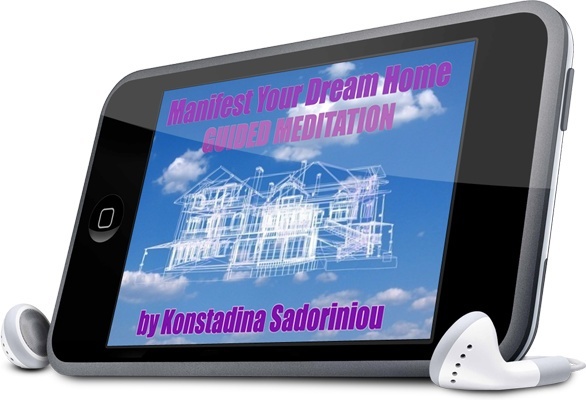 Use this guided meditation daily to take advantage of the Law of Attraction and make your dream home a reality. Wit the power of your mind ( mind power ) create a Grid of energy that is able to attract what you desire. Commentary with meditation music on the background.